A Clear Bag Policy will be in effect at Alex G. Spanos Stadium during the Poly Royal Rodeo. Purses, backpacks, camara bags etc. will NOT be allowed in the stadium. Please review the details and come prepared. 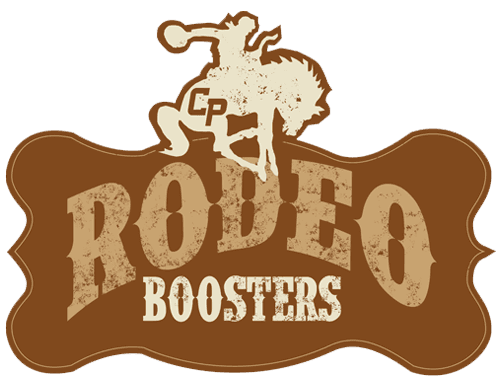 Rodeo Boosters focuses its attention on four areas: hosting fundraising events to raise money for scholarships and the rodeo program, facility maintenance & improvement, recruiting direct donors to the program, and maintaining relationships with Cal Poly and the College of Ag.